 This is our staple meeting for midweek at Emmanuel. It the middle of a busy week we find it helpful to get together to study the Bible together and to pray. You’re welcome to join us. The bible studies are led by one of the members of the church and the prayer time is open to everyone. We’re currently working through the book of Daniel.